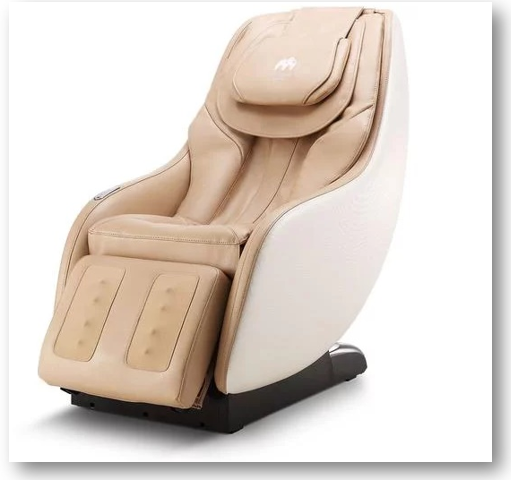 You can also select several modes, including traditional massage mode and acupuncture mode. 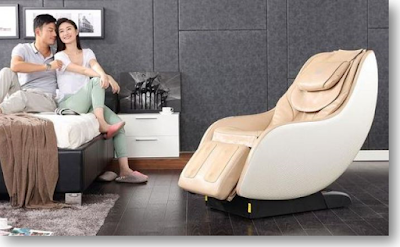 For the materials used, this massage chair is made of Polyurethane (PU) material that is environmentally friendly and durable. There is a silicone massage ball under the skin that makes it soothing. There are various modes provided, such as sport mode, soothing mode, and sleep mode improvements. In addition, users can also manually adjust the angle of posture, massage techniques, massage section and so forth. The delivery itself is expected to take place on December 9, 2017.